The people of Christ Church Cathedral welcome you. The cathedral chapel is open for prayer every day of the week. We seek to make our lives holy through celebration and discipline. Our worship of God takes on forms from thousands of years ago but also from yesterday. Prayer is the heart of our journey. We walk in the historical forms of the Church in all the world. We follow the way of Christ through all seasons of life, whether joyful or laden with grief. 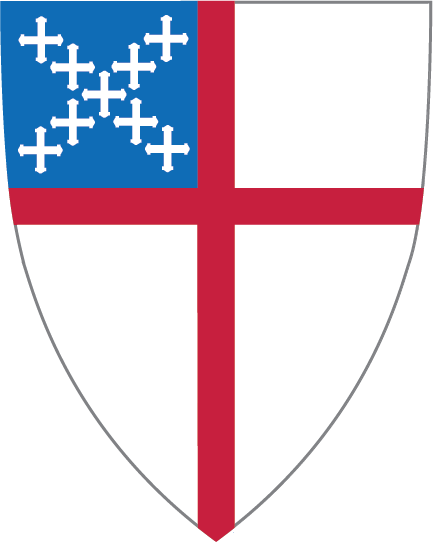 Welcome to the website of Christ Church Cathedral, Mother Church of the Episcopal Diocese of Eau Claire. Christ Church has stood at the heart of downtown Eau Claire for over 150 years. It is the home of a community of people who work together to make our church a place of welcome, beauty, holiness, and service. I hope this website will inspire you to visit our Cathedral and join us for worship. You will be welcome, and we would value your presence.